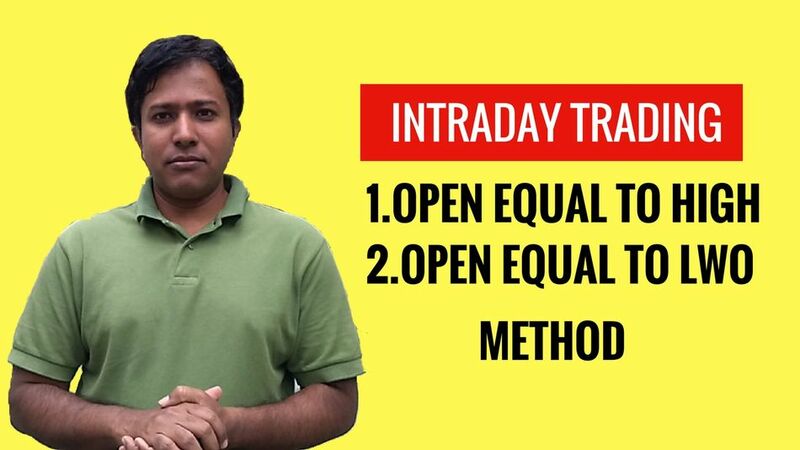 You will get access to my video where I have shared how to identify equity stocks which have opened equal to high and low. So the stocks which has opened equal to high or low has greater potential for profitable trades. How long do you get access to this video? You will get access for 72 hours for this video and it is sufficient to understand and implement this technique yourself. Does this technique work on all market conditions? Yes this works on all market conditions. How should I trade based on this technique? I have explained it in this video, so please watch it completely. Can I take real trades after watching this video? No, you have to practise this technique with paper trades for next few weeks only after that you can take trades with lesser quantity. I find it difficult to work with formula so what is next?